There were four changes from the team that beat Grantham 14ths last week: Neil (VSV), AGF, Ant and Big Dave all out, and Sporty, Hawk, Liam and disgraced former skipper Dyer all coming into the team. The sun was out, the weather was warm, and everyone except Joe reckoned the pitch looked the best it had in years-nice one Lloyd! Henry VIII look-alike Phil Sharp, clearly accustomed to seeing a Queen’s head falling off through the air, called heads in the toss and lost, with NUPS Hilless having no hesitation in bowling first. Who calls heads anyway? Before play began, Baston’s Lesser Oik Bashwell came down to wish the team luck, however on the way he was seemingly attacked by a lawnmower, as half of his hair was missing and the rest was a complete mess. With the support of Miley Cyrus behind them, it was time for the game to begin. Adam and Liam started well, with the ball moving both in the air and off the seam, and thanks to some tidy fielding runs were hard for Burgh to come by. Scott found a new home at slip, stopping 15 runs in the first 10 overs, which was 15 more than Biggsy managed in the whole game. Opener Underwood was clearly not interested in hanging around, and so took it into his own hands to start biffing the ball to all corners of the ground. Unfortunately, his complete lack of timing and skill meant that he missed every ball that Adam bowled at him. 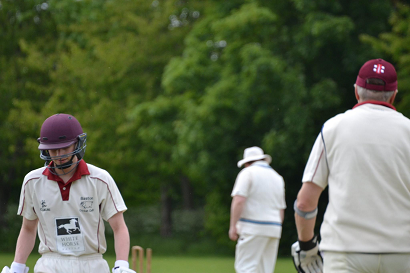 At the other end, Liam came agonisingly close to a breakthrough when Blackmore smashed one straight at his face, however Liam didn't seem to fancy catching it, and so decided to slap it to another fielder as Big Dave had done a few weeks previously, only to slap it to the ground. 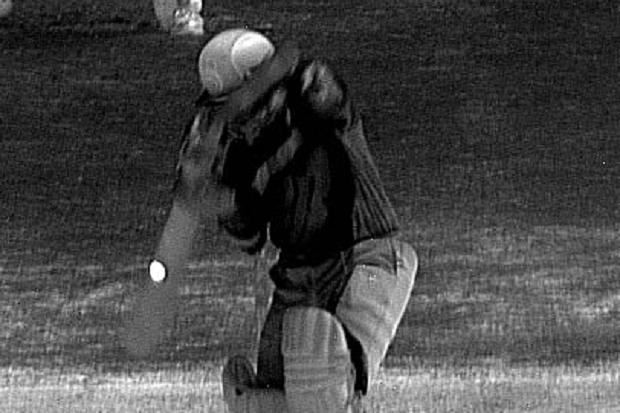 This all soon became irrelevant, as two balls later Liam sent the ball crashing into the stumps to dismiss Blackmore for 6. The next few wickets fell quickly, with Underwood finally being bowled after missing his 37th consecutive big whoosh, and Adam trapping Hill (5) plum LBW a few overs later. New man in Owens was bowled first ball attempting a slog, giving Adam the very tidy figures of 12-6-7-3. 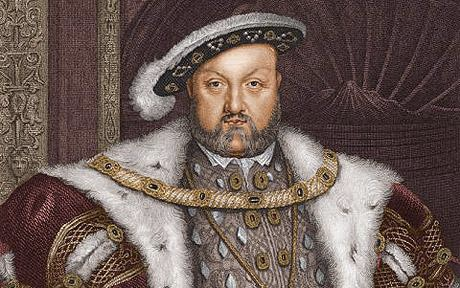 This heralded the arrival of Henry VIII to the crease, who was not in fact long dead, but rather living in a caravan somewhere near Skegness, along with his three surviving wives (rumour has it that the Burgh barmaid from is next on his list, if Tim will ever let her out). Before long, Don Long was brought onto bowl in place of an injured Liam, who had pulled his groin just after taking his wicket, and he soon had a breakthrough, as Hulme (4) prodded the ball straight up in the air, taking a routine caught and bowled to put Burgh 22-5. Sensing that the collapse was on, Adam decided to give the opposition a chance to build up the run rate a bit by bringing on Tim, (who it is rumoured is still looking for the ball from last season’s Billingborough match), but the Grenadier struck twice quickly to remove Wilson (2) and Giles (4), bowling the latter with his slower ball. He could have made it three in quick succession were it not for a 2nd drop by usually-reliable Liam. Burgh still had one more trick up their sleeve, as suddenly Harry Potter was standing in the middle with Henry VIII. 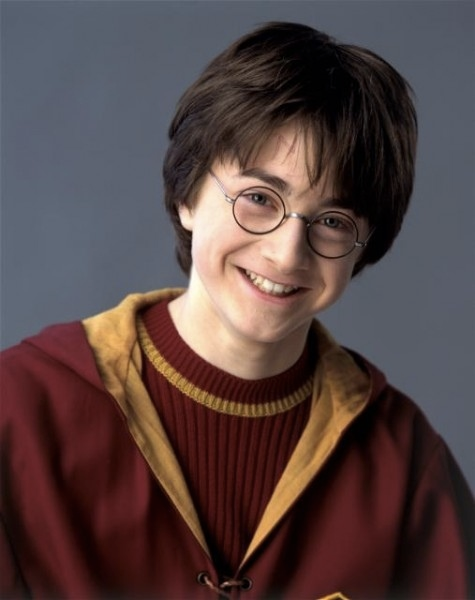 Because of his magical powers, young Harry saw it as his duty to slag off everyone that came near him, and he soon turned his sights to Lamin, who had come on to replace the Don. Clearly not realising that sledging normally is backed up by actual cricketing ability, Harry suggested that John “Hadn’t had a stiffy in a long time”, before being bowled by Lamin a few balls later, who gave his new bezzer his best banshee scream before kindly showing him the way off the pitch, ending a 25 run partnership. The last two wickets fell quickly, with Tim claiming one and Lamin the other. Sharp was finally caught at point for a hard fought 18, leaving Lamin’s younger brother Wilkinson 0* at the other end on his 750th appearance for Burgh, before the teams headed in for tea, with Burgh all out for a below-par 66. After tea, Joe and VSM began their chase well, coping well with the array of full tosses and short balls that opening bowler Thorndike aka Potter cast down at them. Joe (7) was handed a lifeline early on after he sent the ball spooning to mid-on who put down an easy catch, but failed to make the most of it as he was bowled by Potter a few balls later. It is fair to say that he was not best pleased coming off the pitch. “Money well spent on that wicket!” says Joe, who was in a mood worse than Bashwell’s haircut. 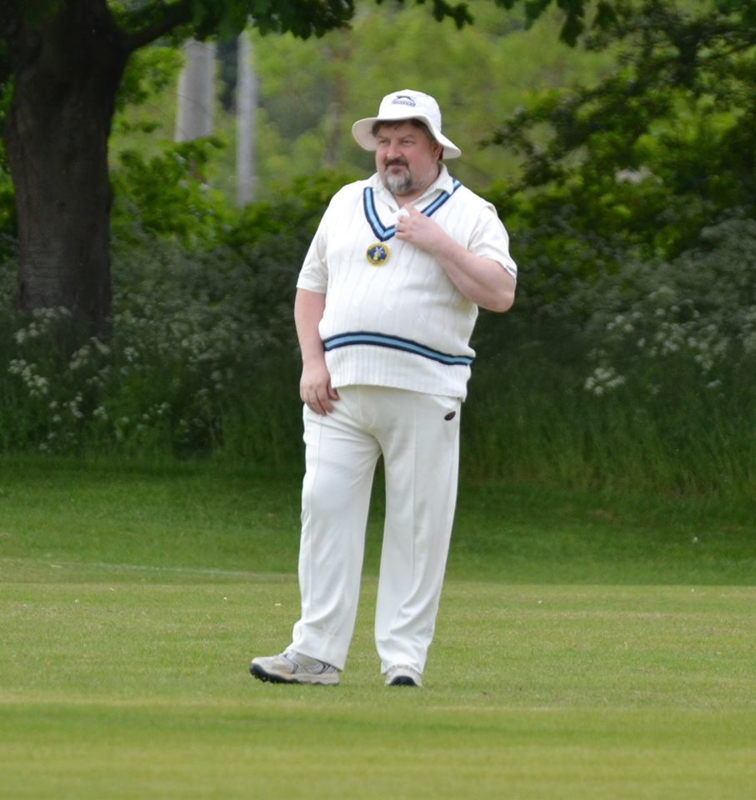 Mark was joined at the crease by man in-form Lamin, and the two of them batted sensibly and responsibly, blocking the straight balls and putting away the other 5 balls of each over. Clearly pumped up, Lamin’s mate Thorndike was growing aggressive, staring down his opponents every time they middled the ball to a fielder or left a wide. He can cast spells to make stuff move, but clearly young Mr. Potter didn’t have a spell to stop himself being so irritating. The 43 run partnership was brought to an end after Lamin (24) middled one behind that even Biggsy could hear on the boundary and refused to walk, causing the entire Burgh team to go up in anger. He eventually did leave the field, but only after all 11 members of the Burgh team had tried to independently start a fight with him. With Ben offering steady support at the other end, the Youth Product quickly knocked off the last eight runs to finish 32 not out after an excellent batting display, securing an overwhelming 20 point win with a lovely flick to fine leg for four. With the points in the bag, the team headed down to the White Horse for some grub. Tim complained about the size of the chips, Tin-Boy Hawk pestered people for money, and top bloke Big Dave even showed up and was kind enough to buy a jug before hurrying home to his new missus. Next week Baston host Graves Park, where we will be looking to continue our 100% start to the season. Thanks to match sponsor, Brown & Co.